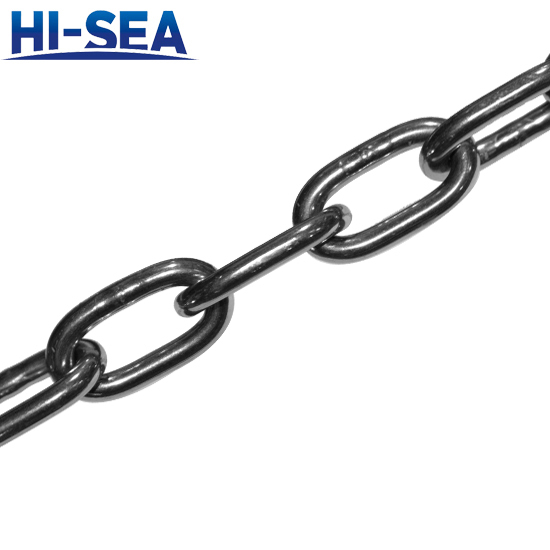 Korean standard link chain is manufactured to meet Korean standards, having 2 link size options(short and long types). 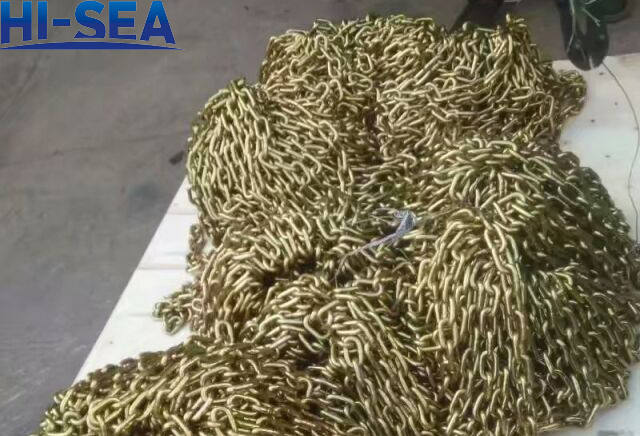 And Q235B, 20MnV and 25MnV are available to choose from for chain materials. If you have any inquiries, please feel free to contact us and get instant quote!